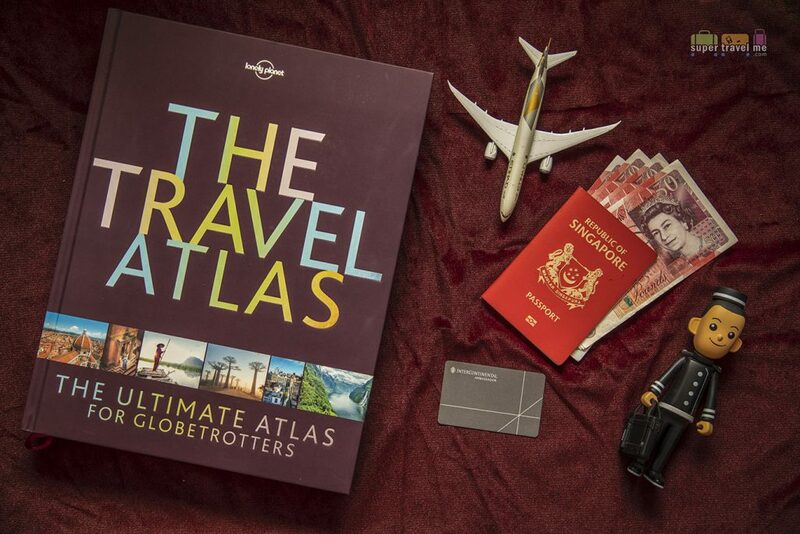 Lonely Planet’s coffee table book “The Travel Atlas” is filled with pages of inspiration of places to visit this year. There are 205 maps and 195 countries featuring places of interest, itineraries and city maps of 28 popular cities. 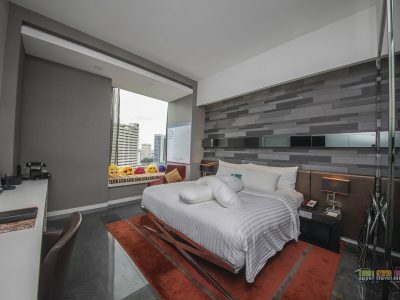 Itineraries from as short as three days to as long as three weeks are great when you are planning your next vacation. The 448 page large format hardcover is the 2018 improved version of the previous year’s The Travel Book. Cruising can be fun. It is not just for seniors. I speak from experience. 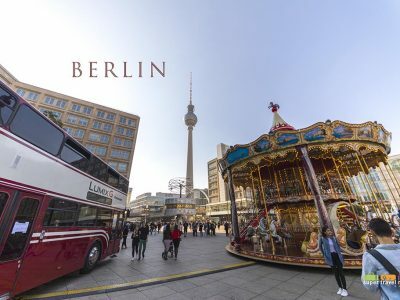 In 2018, we went on the inaugural cruise on The A with U by Uniworld where we cruised down the River Rhine from Amsterdam to Frankfurt. And a few months after, we spent 11 nights on the Uniworld Imperial Waterways of Russia cruise cruising from Moscow to St. Petersburg.. We learned to appreciate river cruising which gives access to many smaller towns not usually frequented by tourists who travel on road. 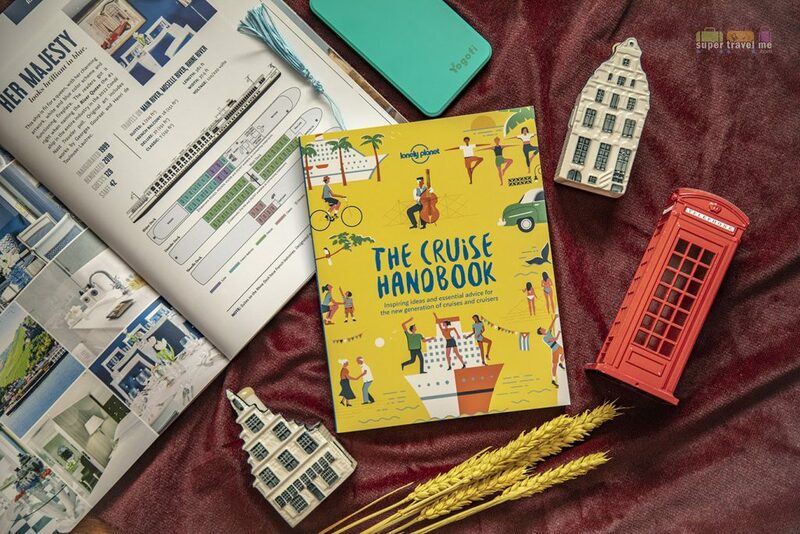 Lonely Planet’s The Cruise Handbook is a great guide to cruise newbies and seasoned cruisers. The Cruise Your Way quiz makes a great guide to what types of cruises are suitable for you. There is a very useful planning guide to help you plan your first cruise. 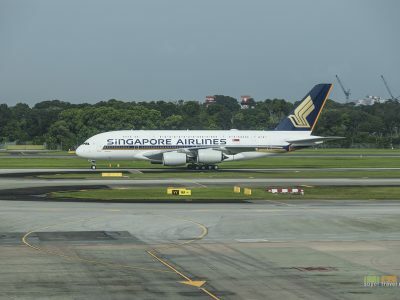 Expert guidance on everything from booking a great deal, family travel to making the most of your time on shore are provided by nine very seasoned travel journalists. 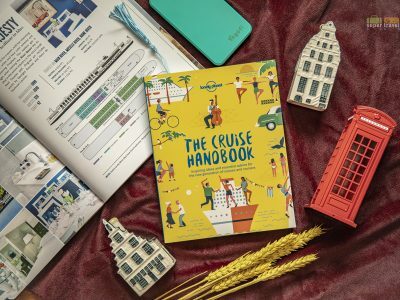 The Cruise Handbook is available at Lonely Planet at US$17.99. Read about 100 life-changing travel experiences from the August 2018 published Hardcover – The Best Moment of Your Life. Authors share their travel experiences that are classified as culture, adventure, wildlife, history, journey or environment stories. 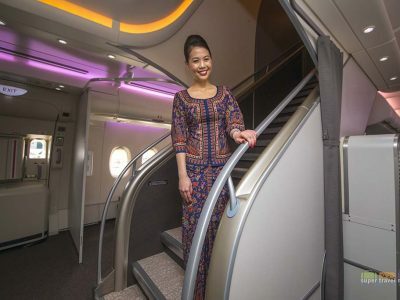 Wailana Kalama tells her experience of riding the midnight train from Urgench to Tashkent in Uzbekistan or Emma Gregg’s experience exploring the Anjozorobe-Angavo Forrest corridor in Madagascar, or Phoebe Smith’s experience camping at Snowdonia National Park in Wales amongst other inspiring stories. Beautiful photos of the destinations accompany each short piece. 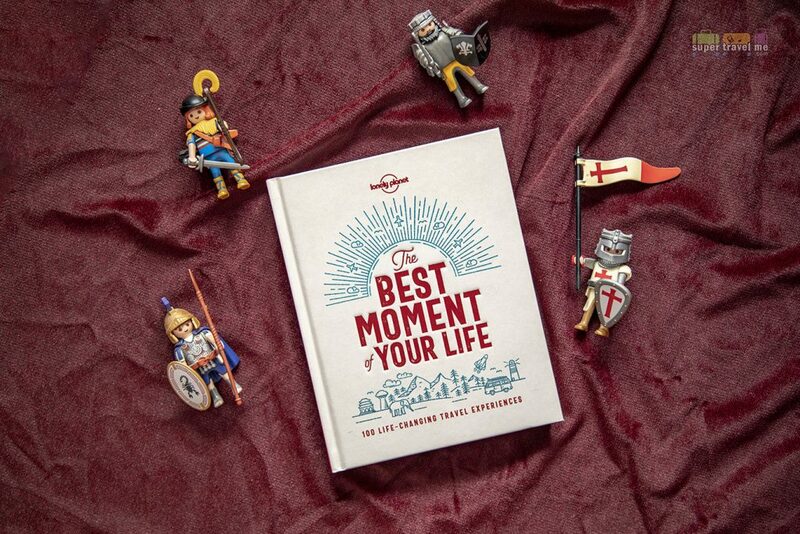 The Best Moment of Your Life is available from Lonely Planet at US$22.99.